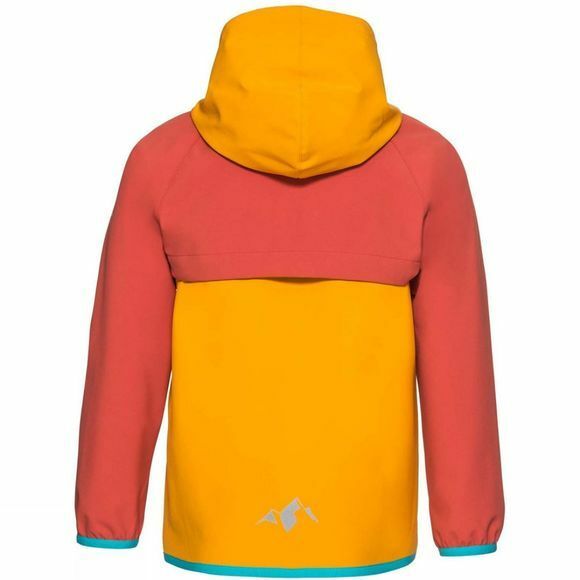 The Boys Muntjac 2in1 Jacket 14+ from Vaude is a windproof softshell jacket for kids was what you need for the summer: it not only offers protection from the wind and short rain showers, it can also be turned into a cool vest in warmer temperatures. Just unsnap the sleeves! 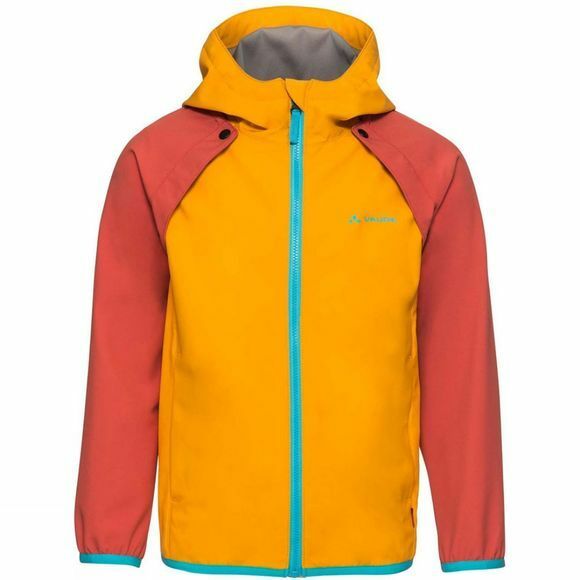 This jack-of-all-trades 2in1 jacket is great for any occasion. Reflective prints ensure more visibility and safety in street traffic. Vaude children's clothing features premium quality materials, child-friendly designs and colors, as well as eco-friendly manufacturing. Vaude develop intelligent children's outdoor clothing that is durable and long-lasting, so it can be passed on from child to child. The Vaude Green Shape label stands for environmentally friendly, functional products made from sustainable materials.